Signing day….and the frenzy begins. 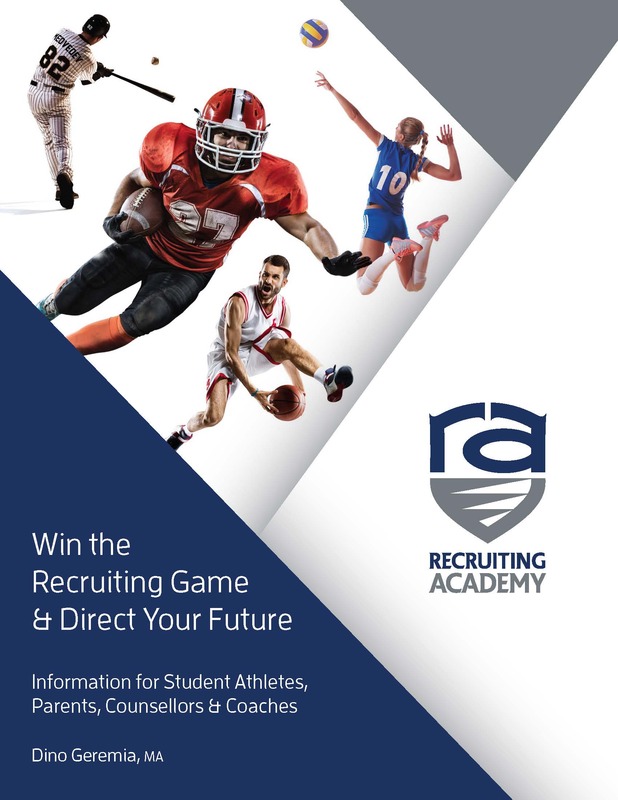 All around the NCAA football and soccer players, parents, high school coaches and college coaches are all frantically putting last minute paper work together so that the student-athlete can be recognized and honoured for their commitment to sign with a respected University. More signing days coming this spring with all other sports in April. It has been a long tradition in the NCAA and now we see U-Sports players having mini celebrations for their signing even 2 year colleges have their version of signing day. Social media has made it easy to celebrate and publicize. I get torn at this point because part of me feels like it compares to my daughter’s graduation from pre-school and the other part of me feels happy for those players who are committing to the opportunity. While I enjoy being a part of these commitments and will certainly applaud all the athletes that get the opportunity to be a part of a signing day celebration. I am much more inclined to celebrate when the athletes shows up on campus in great shape ready to go and in there for the first practice of training camp. Reason to celebrate!! So use your signing day as a spring board into action not a destination point. Once an athlete signs it is time to ramp up the training and re-focus academics to ensure that nothing takes the opportunity away. And for heaven’s sake if you are not ready to sign, do not sign. No coach will want you to sign if you are not committed to the opportunity because it certainly does not look good for them either when a commit drops. Make the commitment when you are ready, celebrate it and use the 24 hour rule of wins and losses. After 24 hours forget about it and re-focus on the next challenge! Complete your university academic requirements as high as possible, get to training camp in great shape and ready to perform. 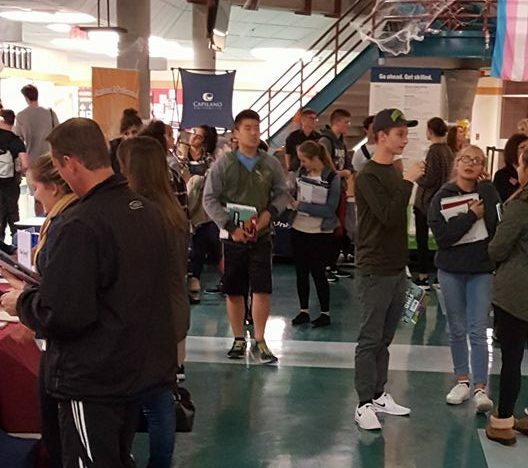 A great night talking to parents and young student-athletes at the Terry Fox post-secondary night. Over 200 parents and students in attendance with 16 post secondary institutions represented. There is no shortage of options, find the right fit and pursue your goals! !